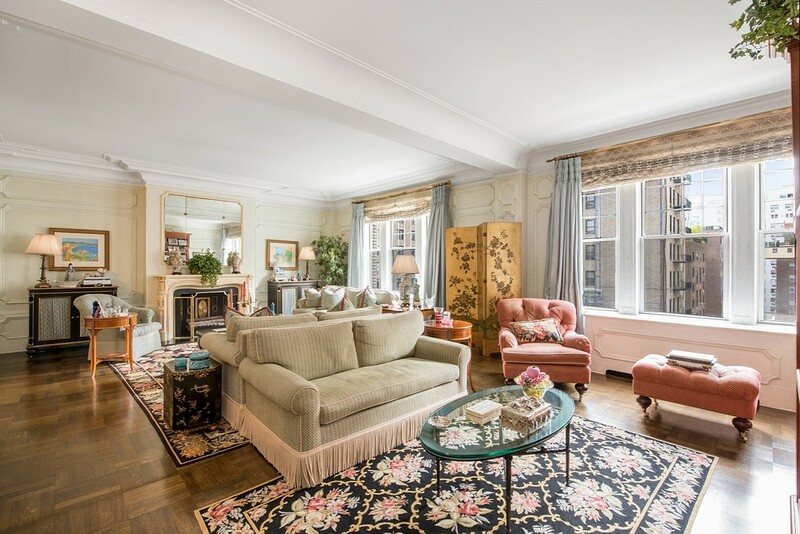 ELEGANT PREWAR SIX ON PARK AVENUESemi-private elevator landing leads to grand entrance gallery that opens onto a double sized living room (originally a living room and library) with high beamed ceilings, decorative fireplace, beautiful moldings and Park Avenue exposures. 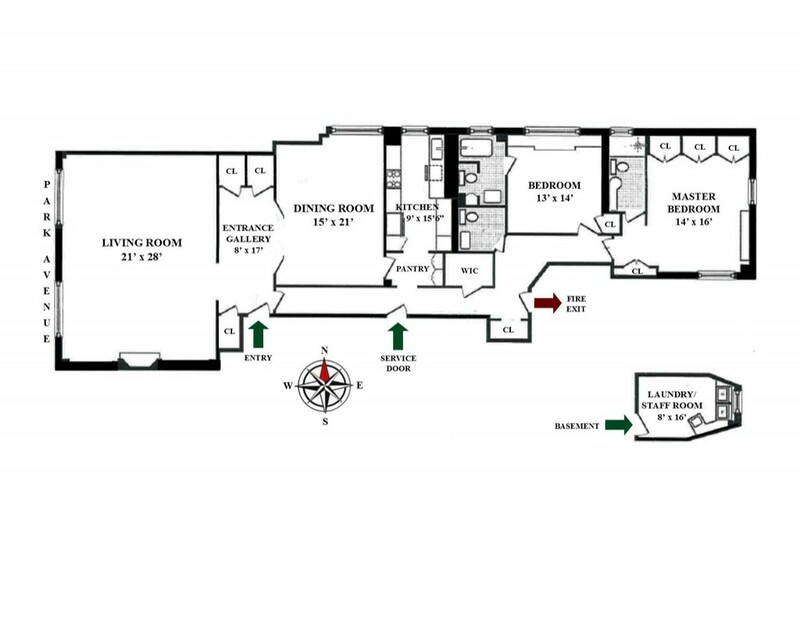 There is also a grand oversize dining room and an eat in kitchen featuring limestone countertops and floors, custom cabinetry, Viking and Miele appliances and a pantry with built in closets.The separate bedroom wing is highlighted by the master suite with South and East exposures, four closets and ensuite marble bath with oversized glass Travertine shower. The second bedroom is also well appointed with custom built-ins and a Travertine ensuite bath with deep soaking tub and heated floors. 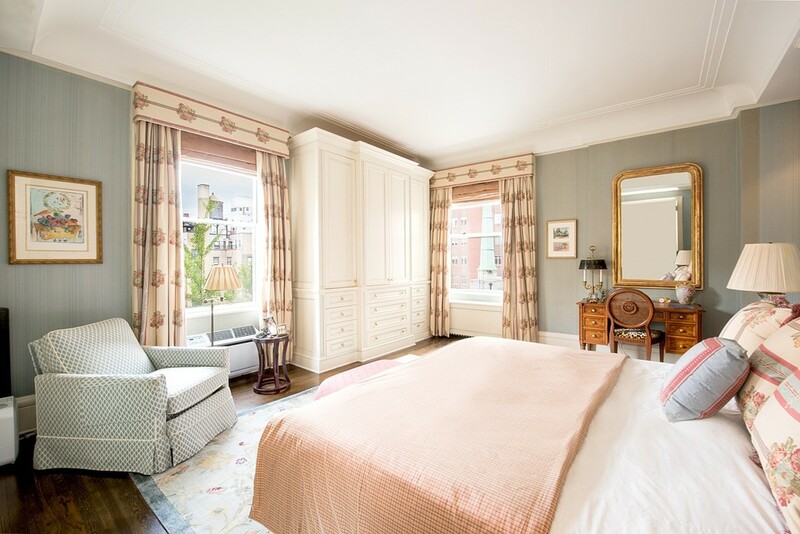 This home is filled with wonderful prewar details including beautiful hardwood floors, high beamed ceilings, oversized rooms and an abundance of closets. 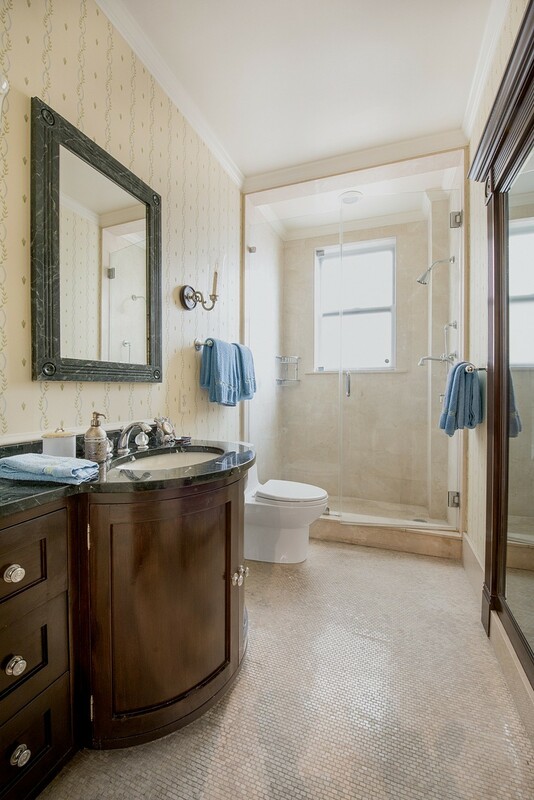 Other niceties include through wall air conditioning and a powder room. 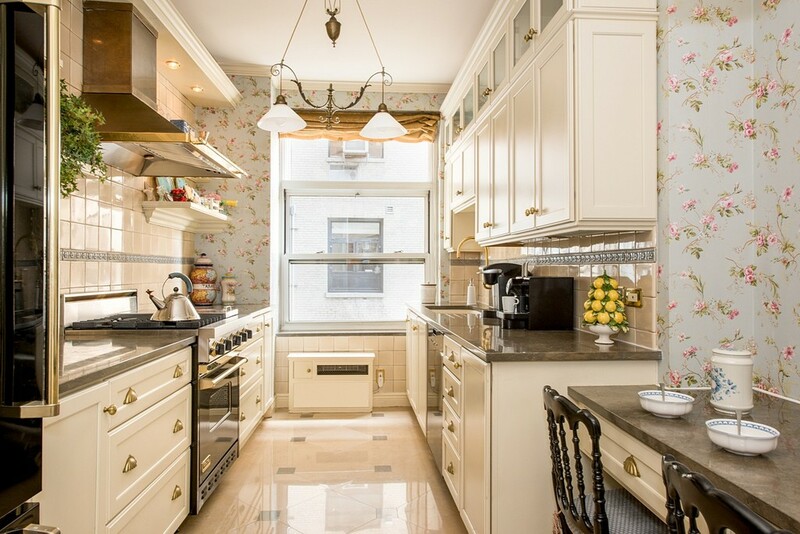 Additionally the apartment transfers with a separate staff/laundry room in the building.875 Park Avenue was built in 1912 and is a full service prewar cooperative. 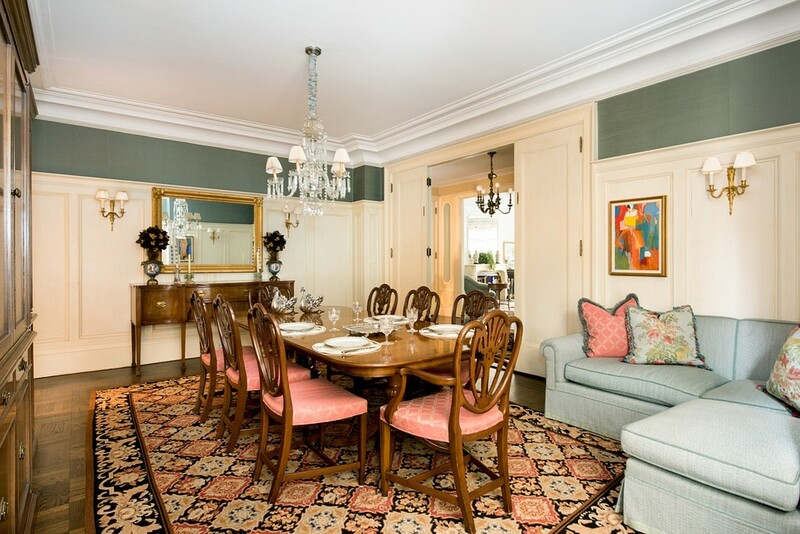 Located between 77th & 78th Streets, in the heart of the Upper East Side, shareholders covet their proximity to many fine restaurants, parks, shops, schools and mass transit. The building features a doorman, gym, laundry room, bike room and storage. Pets allowed. Showings begin Friday October 5th. Showing hours are Monday, Tuesday, Thursday and Friday after 11AM.